We prioritize certification from reputable organizations, and all of our doulas must meet rigorous standards, as well as carry professional insurance. We work in pairs so that you’ll always have a personal and professional doula that you know and trust, as well as access to the whole team 24/7 before, during and after your pregnancy. We collaborate with a larger team of professionals so that you can experience a seamless transition of care as your needs evolve and change. We are committed to building bridges within the community and with local providers so that everyone involved can feel confident about your birth team. We provide the most trustworthy and up-to-date information to our clients. If we don't know the answer, we know who does. It doesn't matter what your birth plans include, we believe that women know themselves and their babies best. 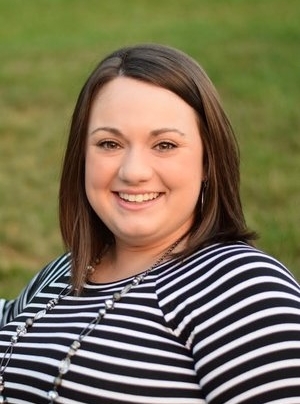 Emily has been serving families in the Greater Cincinnati and Dayton regions for over ten years, first as an early childhood educator, then as a counselor with a local university. 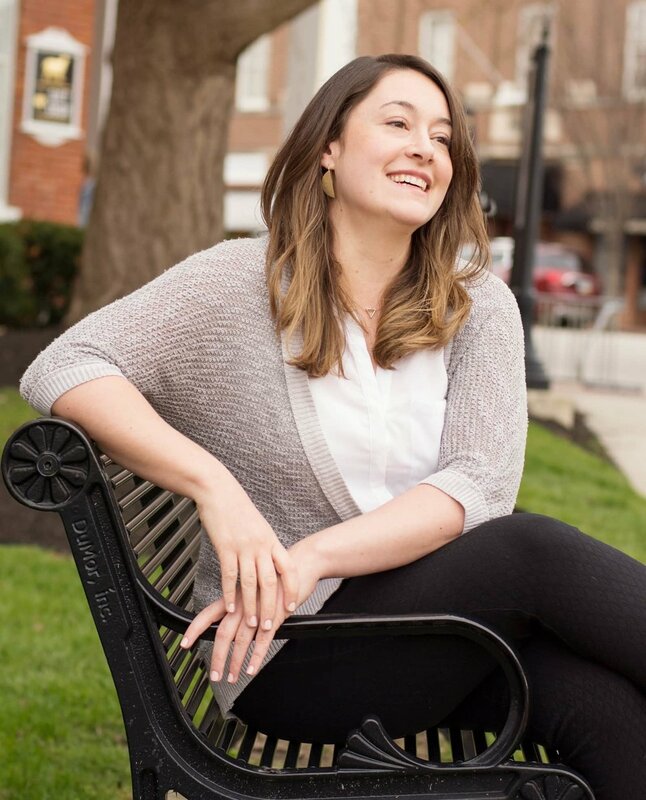 Following the birth of her daughter, she decided to step into the role of doula in order to bring her wealth of knowledge about child development, parenting, and family support to a new clientele. 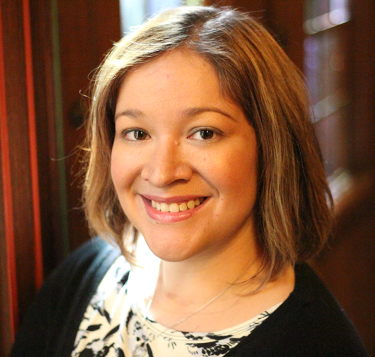 Emily is a trained labor & postpartum and infant care doula through ProDoula. She holds a Bachelor of Science in Early Childhood Education and a Master of Science in Organizational Leadership. Click on the gallery to see full-size images of our team and view their qualifications! Interested in learning more? Get in touch with us to receive a Welcome Packet full of information, including full bios of all the doulas!